For our latest collaboration, we partnered with multi-talented media sensation Mitsou Gélinas. Her designs, called James and Coco, are a reflection of Mitsou’s essence—from her warmth, compassion, to the way she lights up any room. 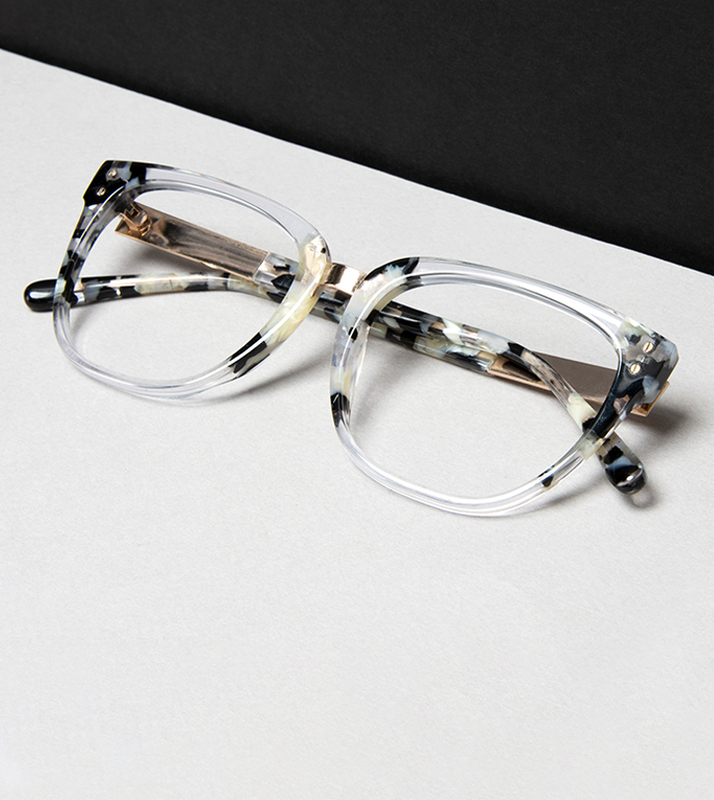 Daringly elegant with something for your every day, James and Coco were made for the modern, savvy woman. 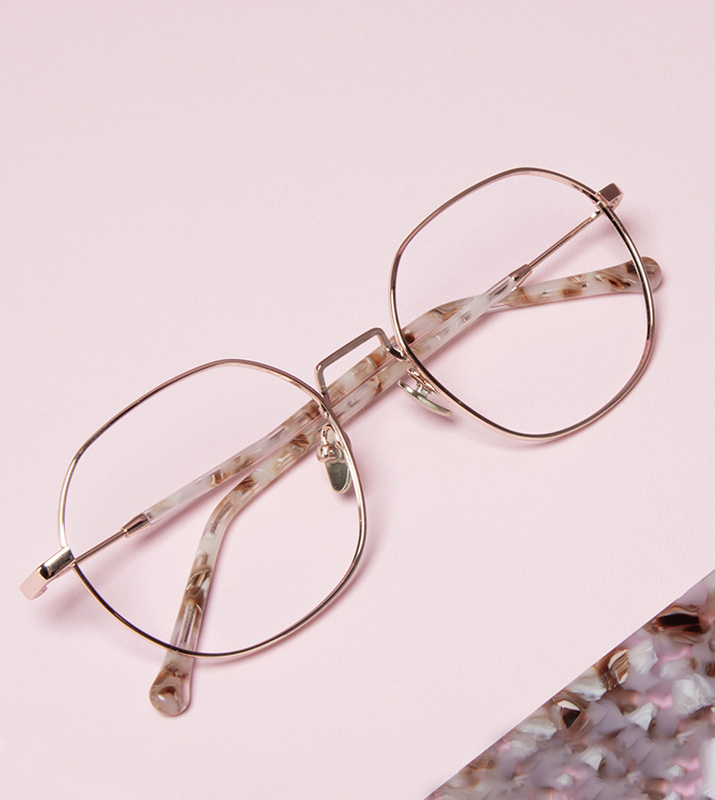 James, constructed in high-grade acetate, comes in three unique (but equally striking) colours: Dusty Rose, Goldtone, and Toffee Marble. Coco, on the other hand, owes its delicate and feminine allure to its metalwork frames in either Gold, Deep Gold, or Rose Gold.